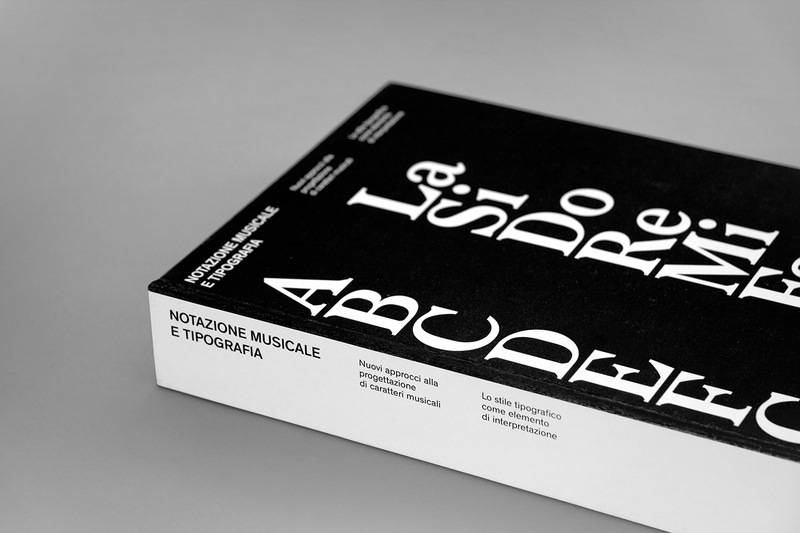 The aim of this research is to ascertain if the typographical form has indeed a pivotal and noticeable role in the execution and interpretation of a music piece. 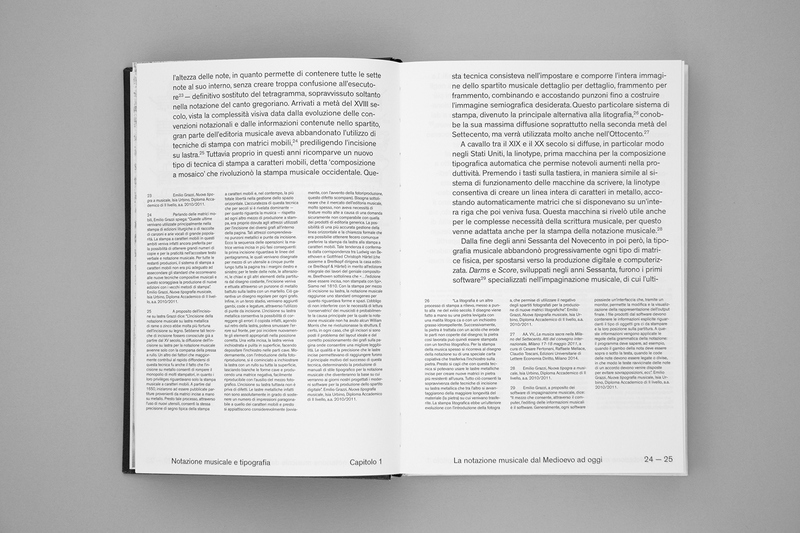 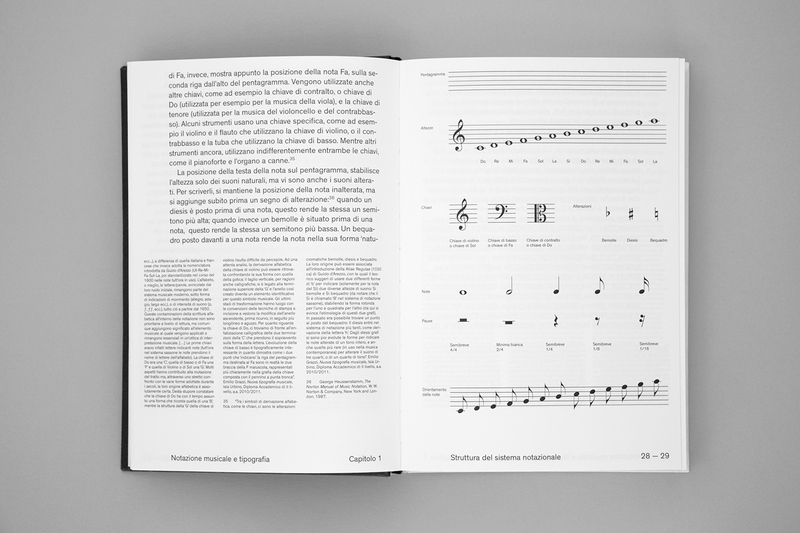 Moreover, the goal of the thesis is to investigate whether implementing the design of musical typographical variations might allow composers and music publishers to use new tools for a particular interpretation of the music pieces. 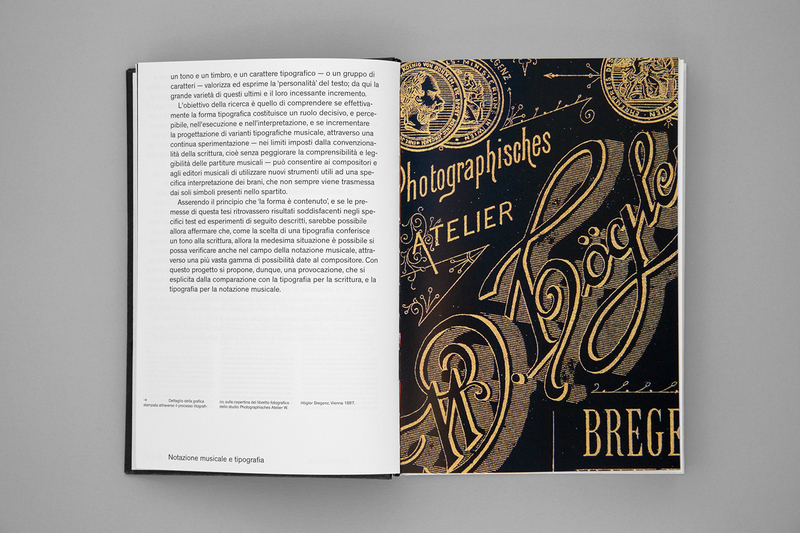 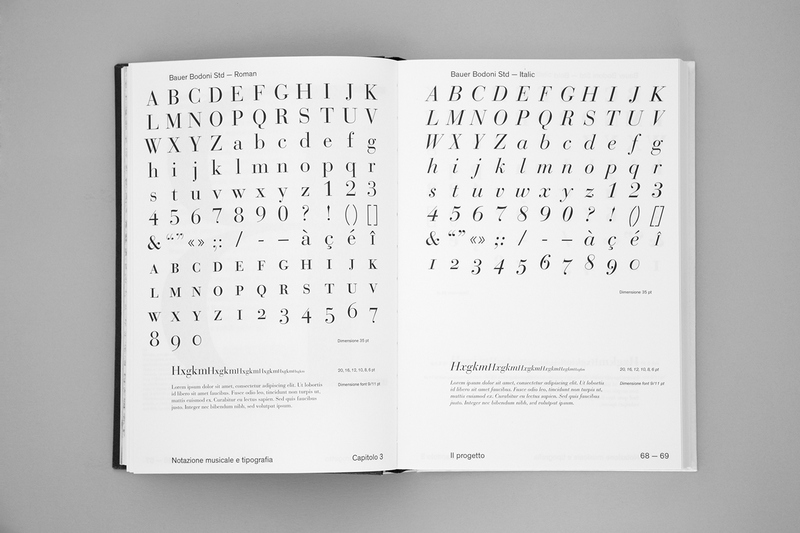 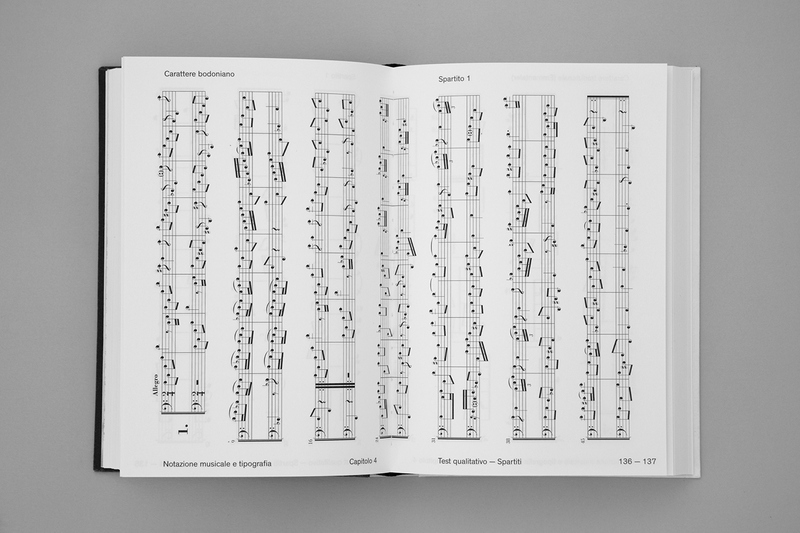 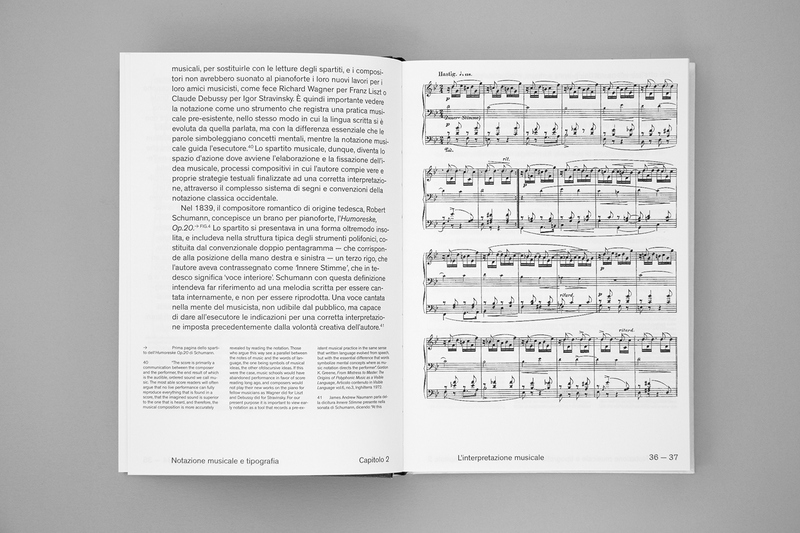 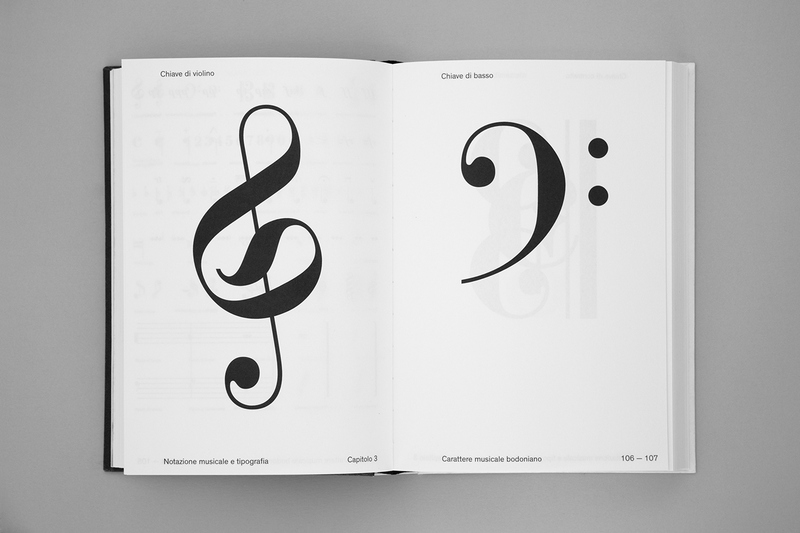 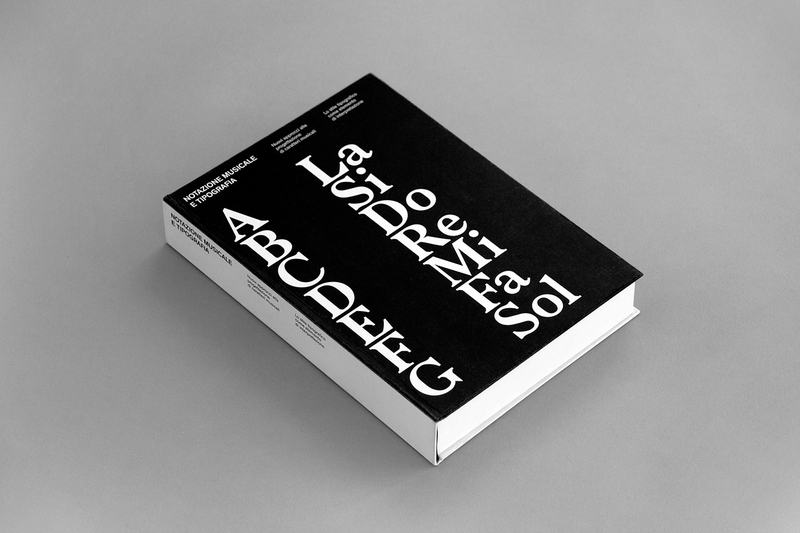 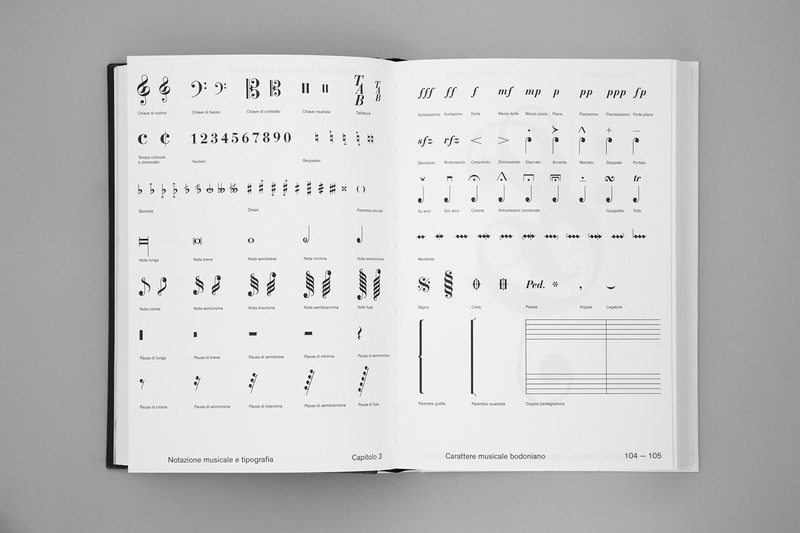 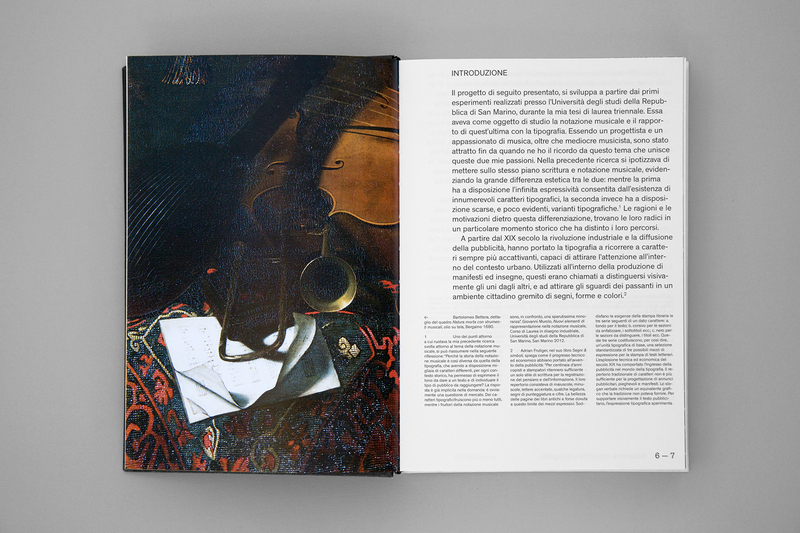 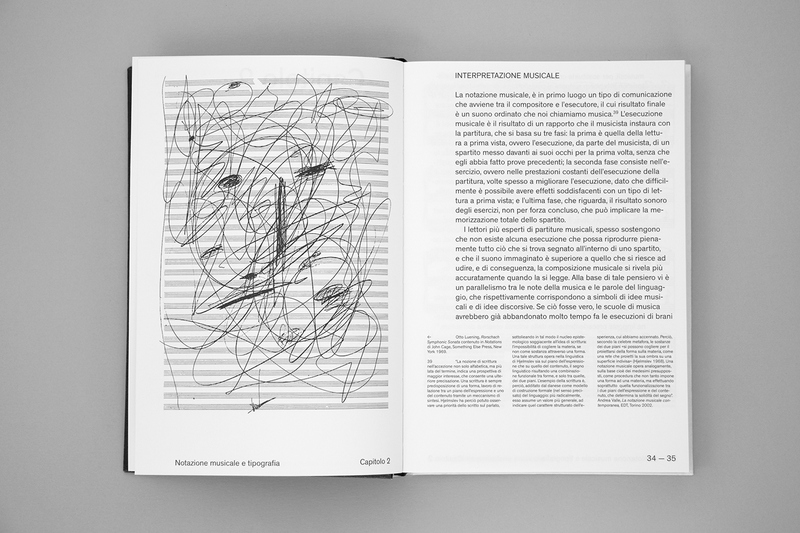 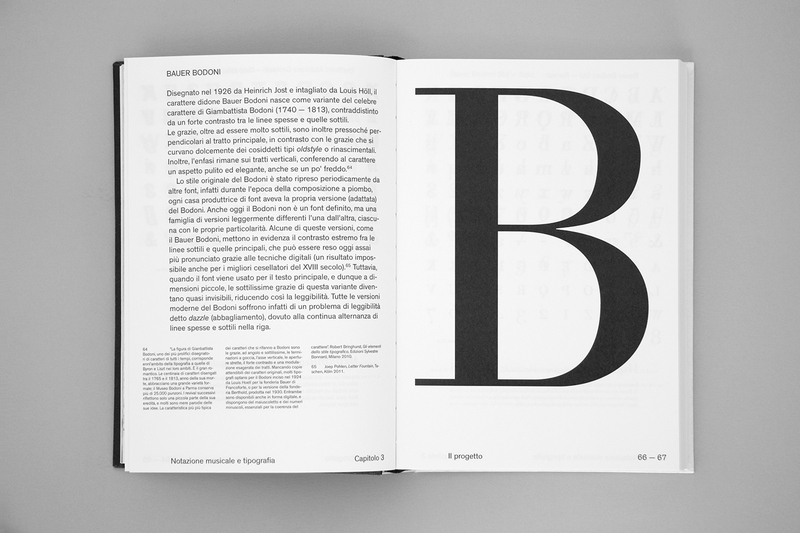 Therefore, this project provides a provocative approach that is carried out through the comparison between typography of writing and typography of music notation and the design of two musical fonts inspired by the forms of grotesque and bodonian characters.